Sapphire is our new SiO2 (silicone dioxide) based ceramic wax; delivering outstanding protection for your vehicles paintwork. Developed by our in house technical department, Sapphire Ceramic Wax uses the latest 21st century technology. 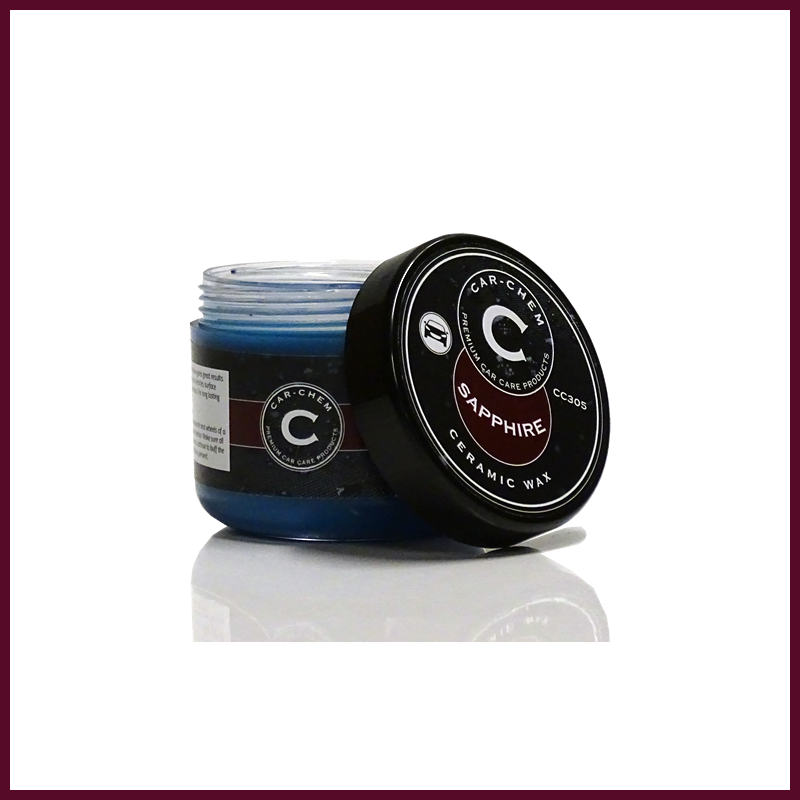 This high-grade ceramic wax contains the most premium grades of carnauba, montan and bees waxes. 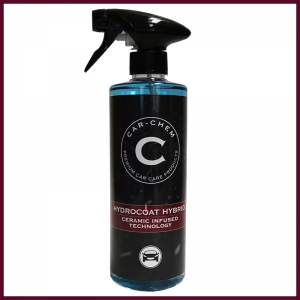 Which provides excellent protection and hydrophobicity. 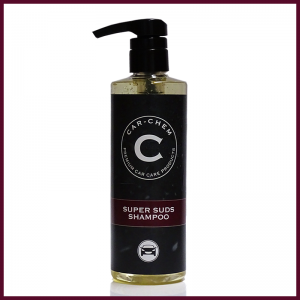 Sapphire also contains natural fruit extract oils and of course SiO2 ceramic. Combined within a natural non-harmful base; Sapphire is easy to use giving great results by protecting your vehicle’s bodywork from contamination. 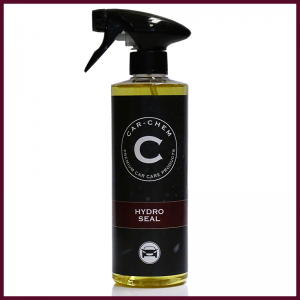 Clean your vehicle and decontaminate the paintwork thoroughly. Apply Sapphire with a foam or sponge applicator pad, in small circular motions, one panel at a time. Allow Sapphire to haze and buff using a clean microfibre cloth. Apply in a shaded area. For maximum protection, do not drive your vehicle for 24 hours after application. Sapphire can also be used on your alloy wheels as a sealant.